Suspected Islamists attacked a string of police stations in a small town in northern Mozambique killing two policemen but 14 of the gunmen were slain, police said on Saturday. “We recorded 14 deaths and several bandits were wounded,” police spokesman Inacio Dina told AFP. Police said the attacks were coordinated. Local media said three police stations in the sleepy town, 80 kilometres (50 miles) from natural gas fields, were targeted. At a news conference on Thursday, Dina suggested the attackers were linked to a homegrown “radical Islamic sect” but gave no details. Police have so far arrested 10 other gunmen, recovered four firearms and more than 100 rounds of ammunition. “The motive of the attacks is still unknown but in the past police arrested some religious leaders of Islamic extremist sects,” Dina said. “The way they operated makes us believe that there is a structure behind the group,” Dina told AFP, but ruled out any links “between the attackers and external forces”. “There is no evidence that they are members of Shabaab or Boko Haram. According to the information gathered, all those captured or killed are Mozambicans,” said the police spokesman speaking from the capital Maputo. A local journalist suggested on social media that the attackers belonged to the virtually unknown group, Swalissuna, which has been in existence for about five years. “They have specific grievances with the police and aimed the attack at them,” tweeted journalist and private media owner Erik Charas. 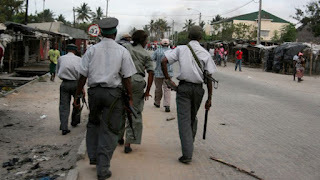 The attacks lasted two days, until the police dispatched special forces from Pemba, 500 kilometres away. 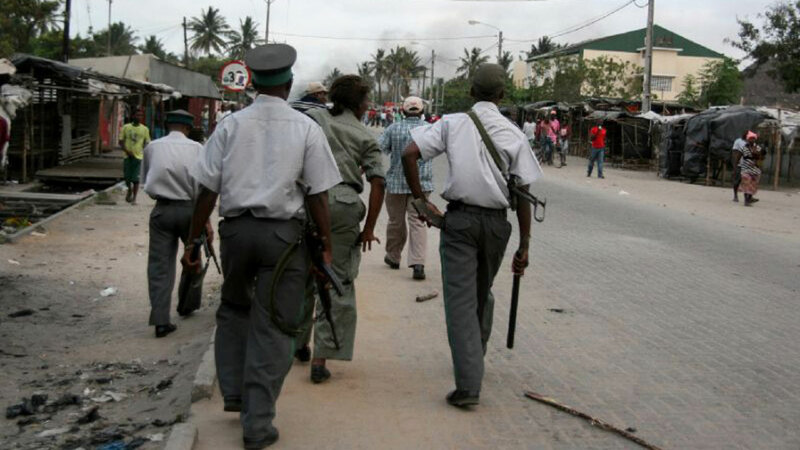 Armed clashes and assassinations of politicians are not uncommon in Mozambique. On-and-off clashes have occurred in recent years between government troops and armed militias loyal to opposition party and former rebel movement Renamo. But a truce unilaterally declared by Renamo in December has been observed with only minor breaches.